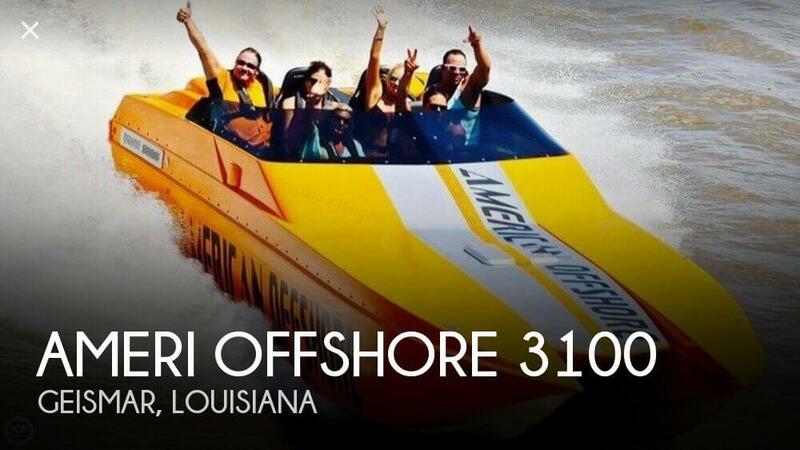 This American Offshore is in perfect running condition according to the owner. This boat has been redone from top to bottom and looks fantastic. 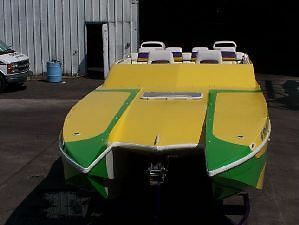 The owner says that he has had fun with this boat but it's time for him to do something different. It's completely turn-key and ready to go. If you're looking for something in this price range and size, you won't be disappointed. Stock #112909 American offshore 2600NSX redone from top to bottom and looks fantastic. 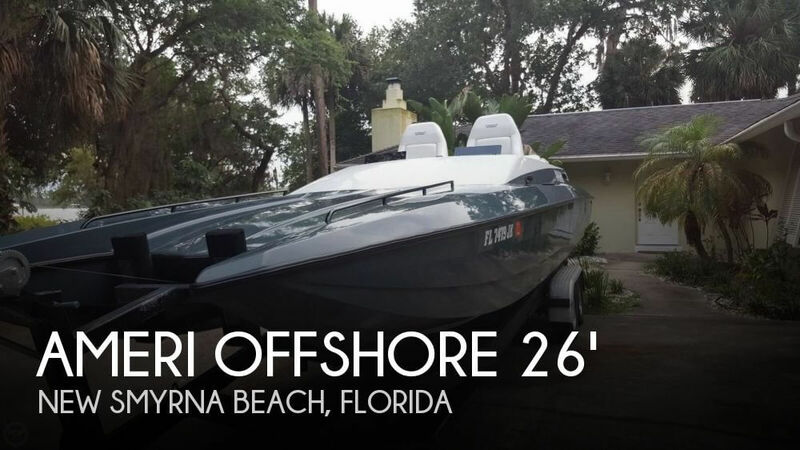 If you are in the market for a high performance boat, look no further than this 1995 American Offshore 2600 NSX, priced right at $35,500 (offers encouraged). 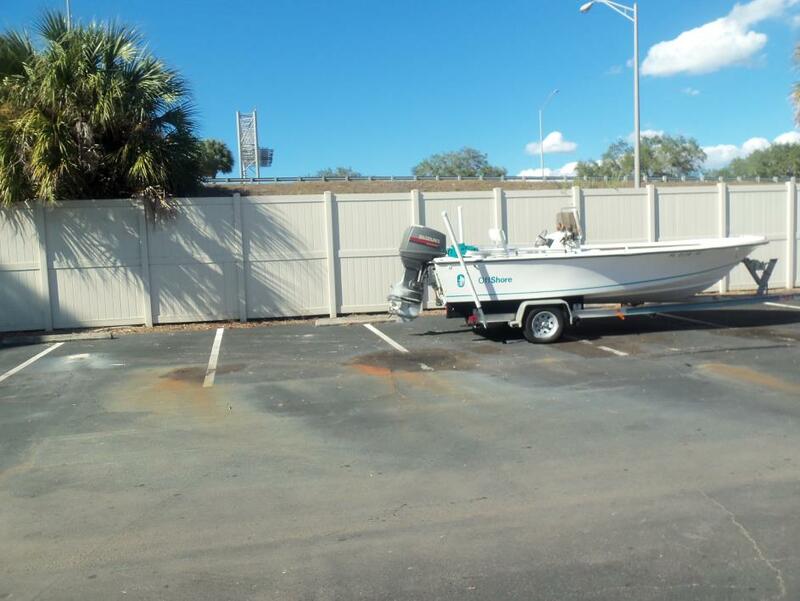 This boat is located in New Smyrna Beach, Florida and is in great condition. She is also equipped with a Mercruiser engine that has only 40 hours. Reason for selling is ready to sell!. 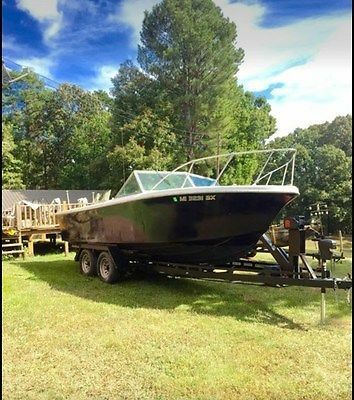 1998 American Offshore suziki 140 hp motor This 19 foot center console is clean,mechanichly very sound,.been well maintained,flushed, with a solid trailer.It has been kept under a enclosed tarp at all times while not in use. washed and motor flushed after every use.Turn the key and go fishing, snorkeling ,or scolloping , or just simply joy ride 9500.00 or best offer.A very strong motor that will jump right up on a plane .Suziki 140 horse power engine.No nonsense boat that has been well taken care with pure religous love and care. call me at 813-835-5096 or 813-624-7425.This boat also has low hours on it.Located at 4711 s himes av tampa fl 33611.avesta bay crossing apts.Come check it out. Also has dry storage space,live bait well, and of course power tilt trim.Get your bait in 8 inches of water then go to the shipping chanenl for grouper,snapper,cobia, redfish,flounder and of course,mr snook.Flats, backwater,shipping channel,or the gulf,just turn the key and go.This one starts every time all the time.813-624-7425.Today.Come test ride it today. Last photo contains details. If you have questions feel free to get with me at 662-416-4993. Boat is in water ready condition. It has a toilet beneath the sleeping area as well not pictured.